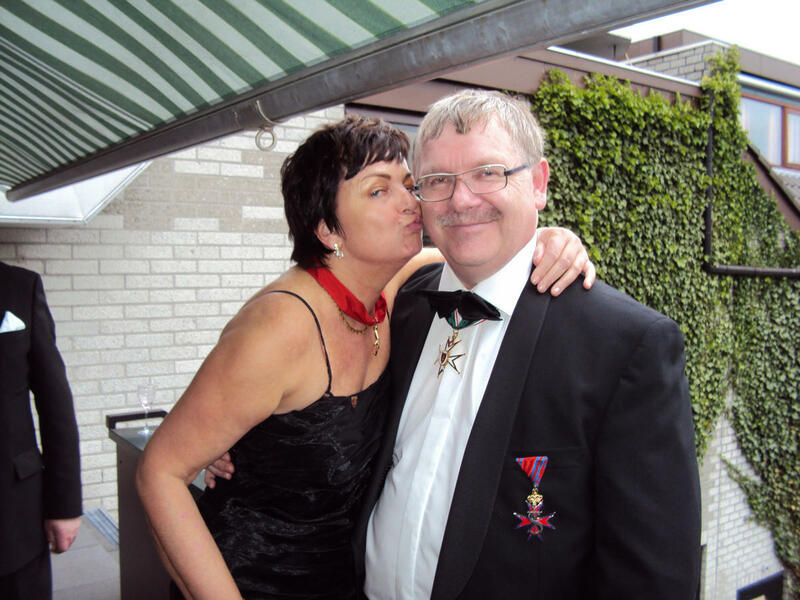 The inauguration ceremony of Sir Frank Philipoom, becoming Knight of Cyprus, took place on the 18th June 2011. 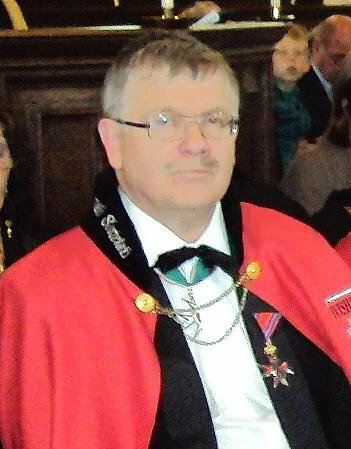 Sir Frank – Knight Commander of Malta (KMFAP) work much in his country, in the Netherlands in order to achieve modern implementation of the knightly ideas. Extremely important humanitarian work is going on under the direction of Sir Frank, among others in the field of preventing crime against children, and after-care. Beside his serious illness all this is performed by Sir Frank with enormous energy and dedication. H.G. George Popper – Grand Chancellor of the Sovereign Order of Cyprus rewarded Sir Frank's exemplary work when handing over to him the ancient symbols of the Knights of Cyprus. Thus Sir Frank Philipoom became a member of the “Knights of Sword and Silence” elite team. We would like to congratulate on this occasion. We wish you good health and strength for your further activities.